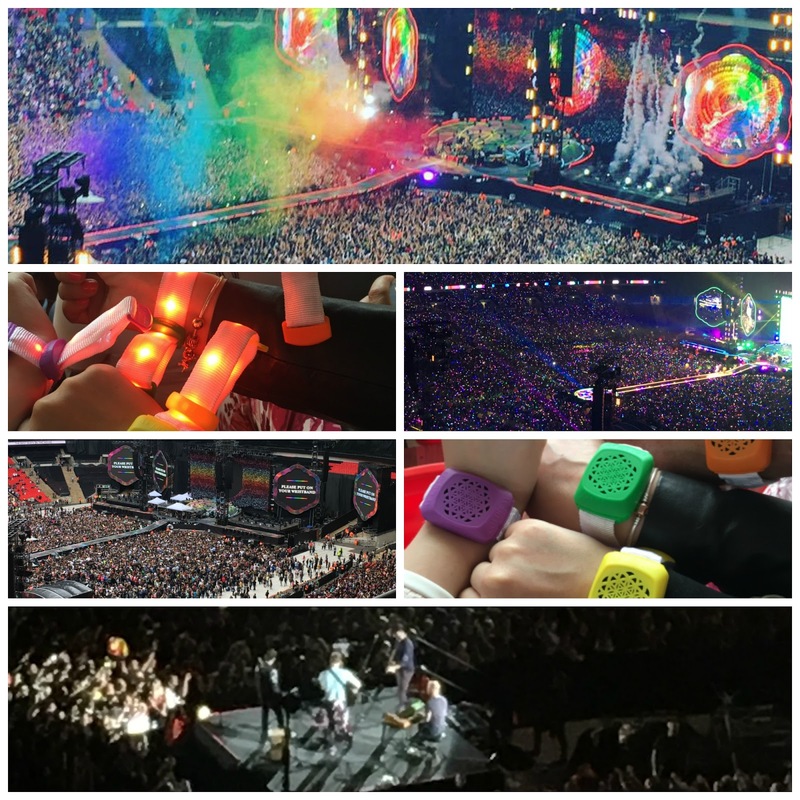 Beautiful You: A Weekend In London | Cat Cafe, The Sky Garden & Coldplay! A Weekend In London | Cat Cafe, The Sky Garden & Coldplay! Many of you will know, if you follow me on social media, that this weekend my family and I went to London for a weekend of fun- we had a few things on the agenda but one important event was the main reason we went! 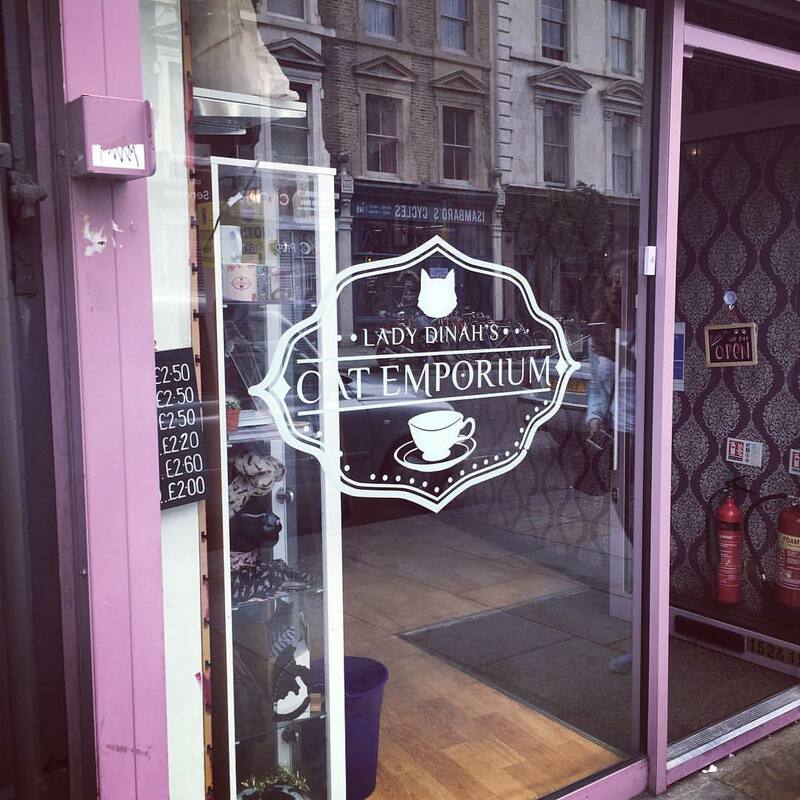 First stop of the weekend was Lady Dinah's Cat Emporium (aka The Cat Cafe), we bought my dad tickets to have High Tea here for his birthday because he loves cats. I'm just going to put it out there now, you have to be cat obsessed to go here, don't get me wrong I love my cat but it was such a weird experience. 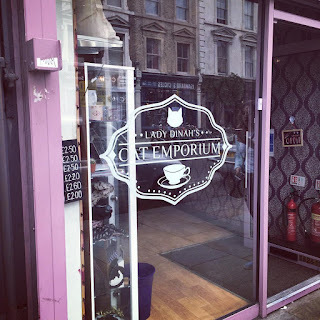 It is a house where nine cats live that has been converted into a Cafe, the whole concept is a tad strange to begin with anyway but then you have waitresses wearing cat ears and tails, it was all a bit too much for me I think. At least I can now say that I have been but I am definitely not in a rush to go back anytime soon! After this we just made our way back to our hotel to freshen up a bit before heading to Wembley for the gig, again this was another present for Dad but this time it was his Christmas present. This was the first concert that the four of us had been to together and I have to say it was AMAZING! Coldplay sounded amazing but my favourite part of the gig was the lighting; you got a wristband when you went in and they lit up different colours throughout the show, I'll put some picture here so you can see what I mean. If you haven't seen Coldplay live then I would definitely recommend it! Then on the Sunday we had booked to take my mum and dad to the Sky Garden because this is one mine and my sister's favourite places in London and they had never been. It is safe to say they now love it as much as we do and could not believe the views you get from up there. We had a drink and a slice of cake up there and the food is lovely too! I think next time I go there I want to eat in the Brassiere because the reviews are fantastic. 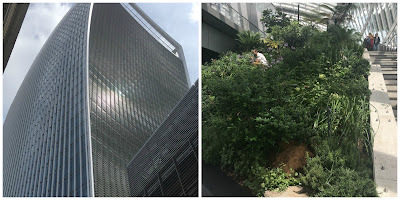 Whilst we were on our way back to the hotel after The Sky Garden we walked down by The Tower of London and across Tower Bridge, whilst we were walking along the river side we came across a London Bridge Summer Festival and it look amazing. There were food and drink stalls and lots of activities going on so if you are in London around this area I would go and check it out! 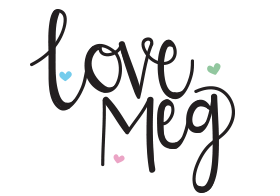 I had a lovely weekend and it was so nice to spend it with the rest of my family too. 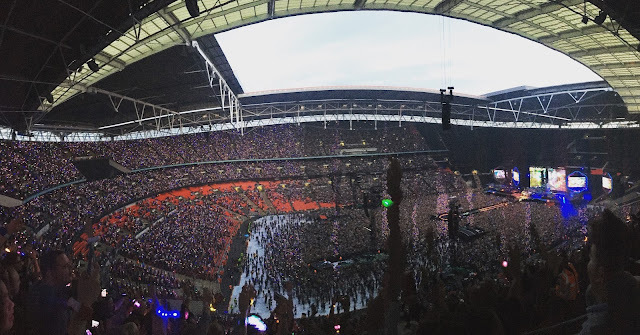 Did anyone else go and see Coldplay this weekend, what did you think of the gig? 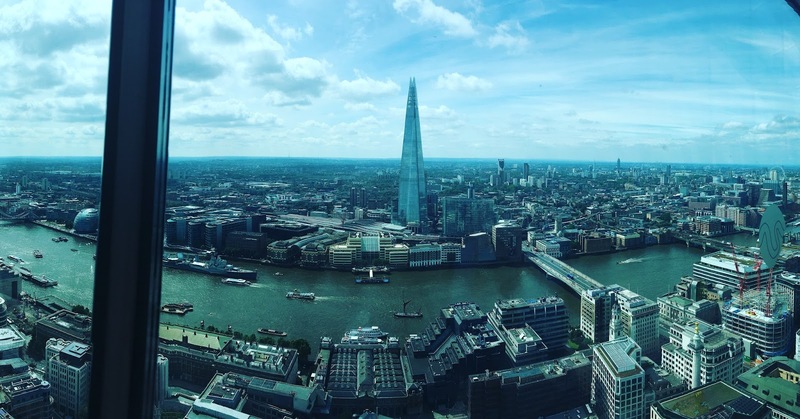 Have you been to any of these places in London too? Let me know in the comments below!